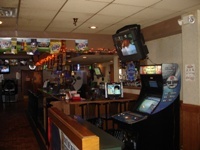 We are family owned and operated over 40 years, serving customers with the best family bowling experience! 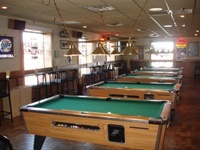 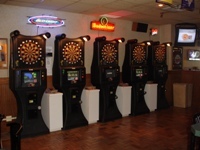 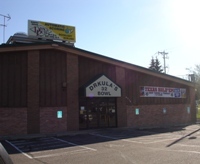 From open bowling to league bowling, Drkula's has something for everyone. 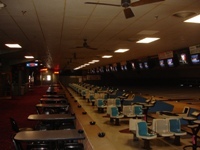 But bowling is only one part of what we offer!